Here’s the first new Growing Innovation video of the year! 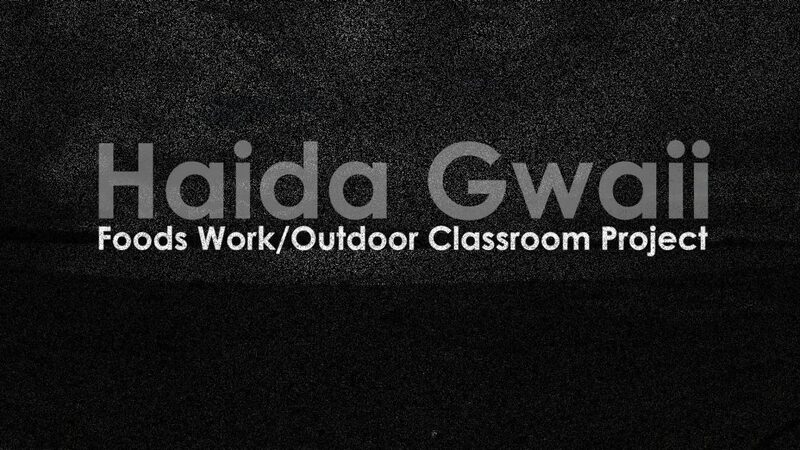 This one’s a biggie, an attempt to do justice to the richness of the Outdoor Classroom – Foods Work project led by Daniel Schulbeck (and friends, family, the local Haida community and colleagues). With many thanks for both the hospitality, courage to share your stories and remarkably transformative work, we are proud to share this documentation of the Foods Work/Outdoor Classroom project based at Gudangaay Tlaats’gaa Naay Secondary School in Massett and affecting educational culture, local foods economies and relations among peoples throughout the Islands.